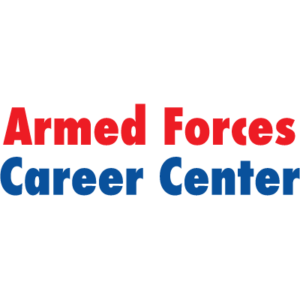 If you’re interested in enlisting in the Air Force, Army, Marines or Navy, the US Armed Forces Career Center is the place to do so! With representatives of all branches of the US military, the US Armed Forces Career Center can give you the information and guidance you need in order to make the important decision of enlisting. We are available outside of hours, contact for more information.